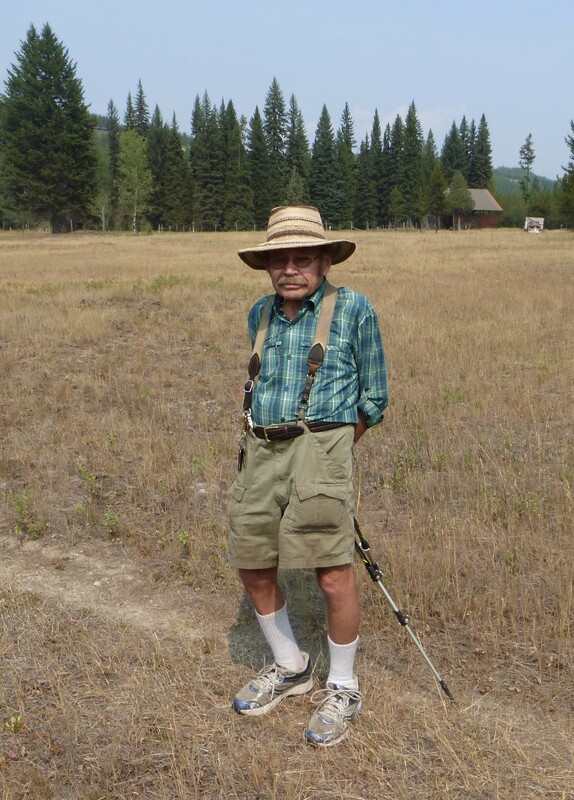 John Frederick conserved 31 acres of his land just north of Polebridge near the North Fork Flathead River in 1996 becoming Flathead Land Trust’s third conservation easement. The property contains a portion of Spring Creek, some forested wetlands, and a large piece of native prairie. The conservation easement protects wildlife habitat and preserves open space for the scenic enjoyment of the public as the easement property is along the North Fork Road. The Frederick property has significant historic value as well. The Frederick conservation easement was originally part of the homestead of Charlie Wise, a North Fork pioneer. Wise was a trapper and gold miner in the North Fork and also helped cut and haul logs for the well-used Sondreson community hall located about eleven miles north of Polebridge at Whale Creek. Frederick has worked for 35 years to protect the natural values of the North Fork. He began his conservation work in Ohio in the 1970s as president of Waste Watchers Inc., a group that promoted recycling. Seeking wilder country he moved to the North Fork in 1978 and began operating the North Fork Hostel in 1979. When an open-pit coal mine in southeastern British Columbia threatened the Flathead Watershed in Montana in the 1980s Frederick bought stock in the company and traveled to Toronto for six yearly stockholders’ meetings, making motions against the coal mine which never opened. The coal mining threat motivated him to help form the North Fork Preservation Association in 1982. He served as president of the organization for 25 years. He has fought against proposals to pave the North Fork Road which would have likely increased development of the area and changed its natural values. John has also served as chairman of the North Fork Land Use Advisory Committee and has been a member of the North Fork Improvement Association now called the North Fork Landowners Association. He was involved with the planning that now requires North Fork subdivisions to have a minimum lot size of 20 acres. 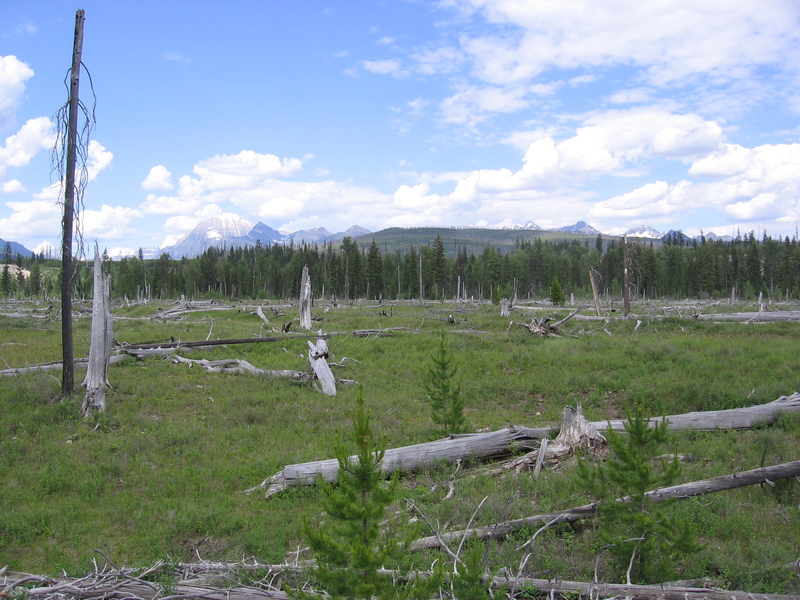 Frederick has served as a board member of Headwaters Montana; helped the Whitefish Range Partnership make recommendations on how the Whitefish Range is managed; and supported expanding Waterton National Park into the Canadian side of the North Fork as well as new wilderness areas on the U.S. side of the border. He has been such a pillar of the community he is often referred to as the “mayor of Polebridge”. John’s conservation advocacy and action in preserving a place he loved with amazing ecological integrity will be remembered forever.